On my way down, I stop at one of the cafes next to the Park Güell and order an “extra fuerte” cafe con leche with a sandwich. 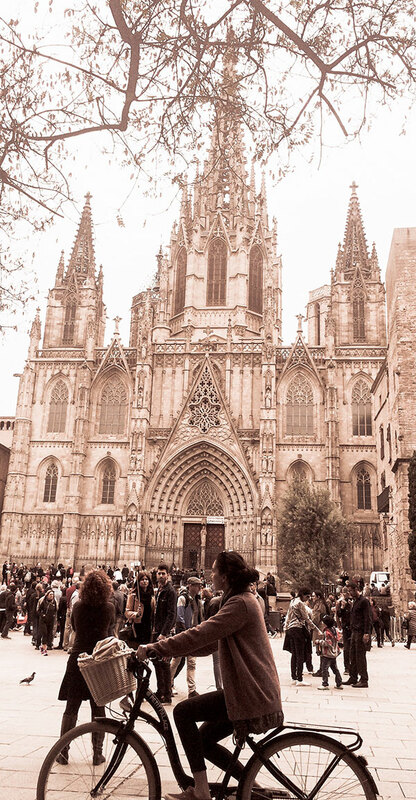 Next comes people-watching at Catedral de Barcelona – I could probably spend hours listening to the street music and watching various performers – it is by far one of my favorite things to do in Barcelona. If you’re lucky, you might even spot a wedding photo shoot! As a writer, this is also my time to sit, reflect and, well, write. I take photos, talk to people and study the detail of one of my favorite churches in the city (sorry Sagrada Família). Before I head to the beach I walk through the labyrinthine streets of Barri Gòtic and quietly imagine what life must’ve been like behind the towers, plazas and houses. 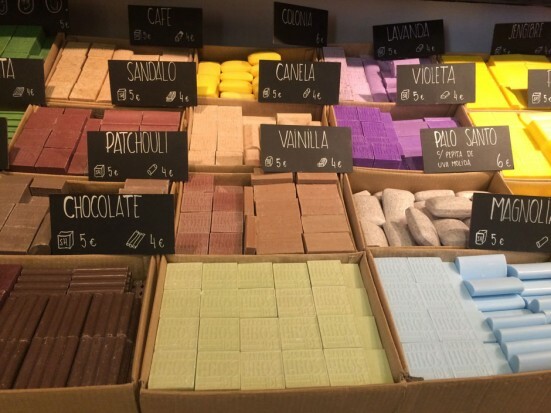 I usually get distracted by small boutique stores and always wander into Sabater Hermanos (Plaça de Sant Felip Neri, 1), one of my favorite soap stores – you just can’t resist the smell! 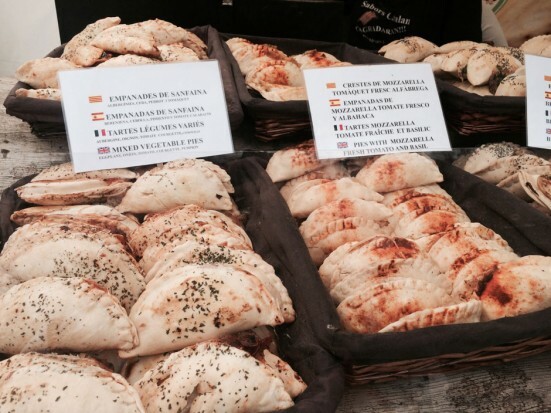 I stop for some pinchos or empanadas – one of my favorite street foods in Barcelona. I’d recommend La Fabrica at Plaça de la Llana in El Born, but take your food with you and enjoy it on the beach. The rest of the day is spent with a cocktail in my hand and a view of the beach. I also stop at one of my favorite Mexican ice cream places, La Heladeria Mexicana (Carrer de la Mestrança, 49) – you can choose from vegan ice cream to tequila ice cream – absolutely amazing! I am later joined by my friends and we head to one of the cocktail bars along La Barceloneta where we spend the night chatting, dancing and listening to music – the best way to end a perfect day is to make sure it never ends. 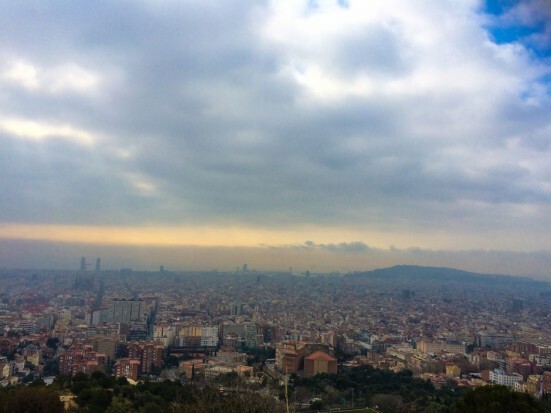 I can’t imagine a more perfect way to spend my time in Barcelona – I could do this over and over again and never get bored! 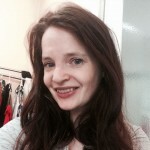 Mandy is a copywriter, working for Spotahome, an online rental platform for tenants looking for mid to long-term housing in various cities, including Barcelona. In the past 5 years, Mandy has lived in her native country Slovenia, spent 4 years in London and is now working as a writer in Madrid.